Plan Your Year is now in print. Pre-order your copy and we will ship it by May 7. Preorder your copy today, and we will ship it before May 7. Homeschool planning is about more than wishful thinking. Do you worry that you won’t cover the subjects that your children need? Or maybe you create elaborate plans but never seem to be able to follow through with them. 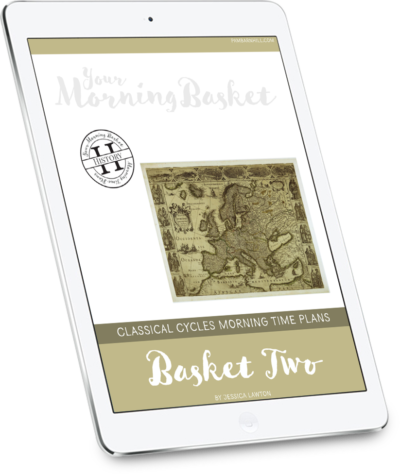 Do your lesson plans end up being a mishmash of crossed-off dates, arrows, and erasures? 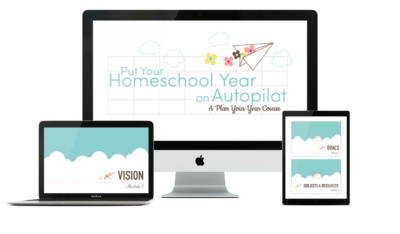 You need a new way to look at homeschool planning. Plan Your Year is a practical approach to homeschool planning that breaks free of grids and unrealistic expectations, focusing instead on the needs of the students, the teacher (yes, you! ), and the busy life you lead. A step-by-step plan with action items. Complete the list and have a flexible and fabulous plan for your homeschool year ready to go in just days. Three vital steps you can take before pulling out your credit card to buy curriculum, thereby avoiding buyer s remorse. Practical ways to conquer the homeschool mom s biggest enemy: decision fatigue. 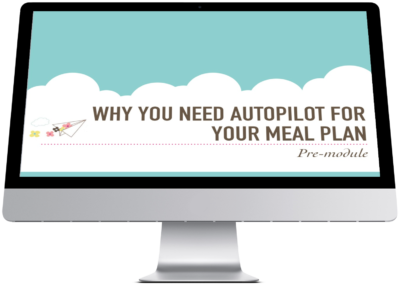 How to eliminate overwhelm and guilt with simple scheduling hacks. You have never seen a school schedule like this before! Why lesson plan grids are the first step to homeschool plan failure. Learn what to use instead or how to adapt your premade curriculum grids for success with one simple step. Ideas from across the homeschool community because one-size planning doesn’t fit all–a variety of options for each planning step are included! Choose the options that fit your personality and style best. 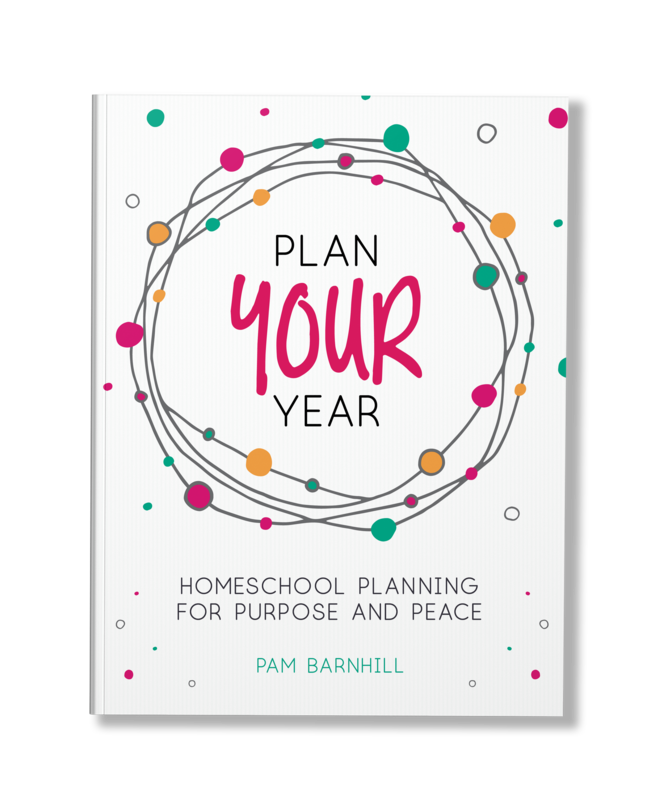 Plan Your Year is the homeschool planning guide you have been waiting for. Get the direction you need without the guilt. 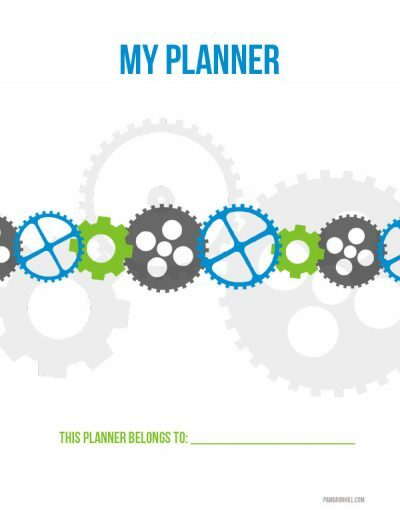 I have used Plan Your Year for several years and this new extended version is better than ever. This book has been at my side since the first days of our homeschool journey, and it’s been an invaluable resource every year. 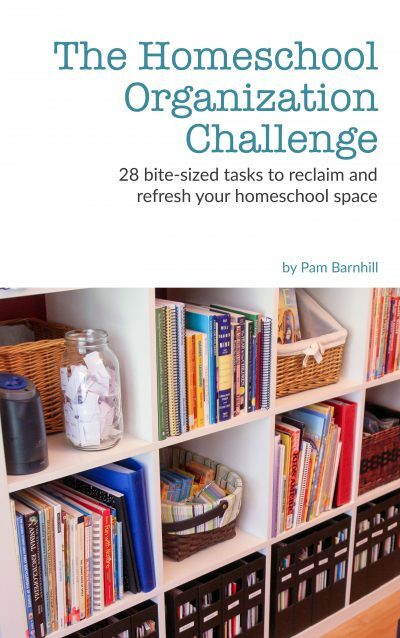 I love how Pam first helps you set the vision for your homeschool, then create goals, and only after that, choose a materials to achieve those goals and fulfill your homeschool vision. 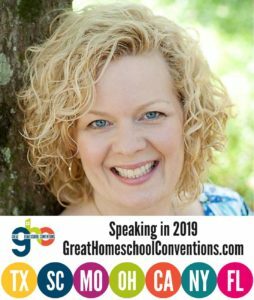 There are so many resources and ideas that really help a homeschool mom tailor her homeschool plan to her children rather than force everyone into a preformed idea of what works. 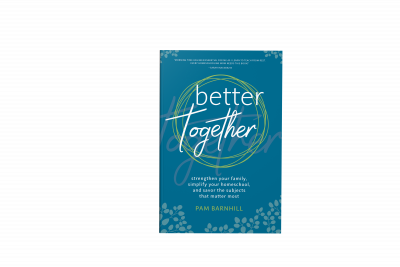 I can’t imagine planning our year without this amazing book, and I’m even more excited about the new edition – so much more information!